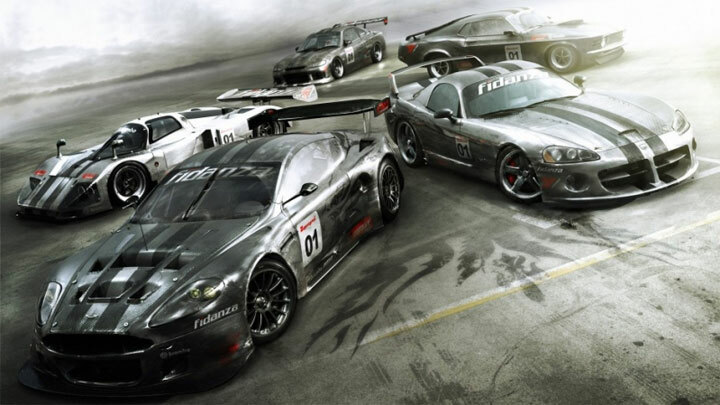 The file Race Driver: Grid - Field of View Utility is a modification for Race Driver: GRID, a(n) racing game. Download for free. Race Driver: Grid - Field of View Utility is a mod for Race Driver: GRID, created by RaTcHeT302. It’s a tool that allows you to freely configure FOV in Race Driver: GRID. Extract to game’s folder. Use the .bat file to make a backup copy, then launch fov_patch.exe.